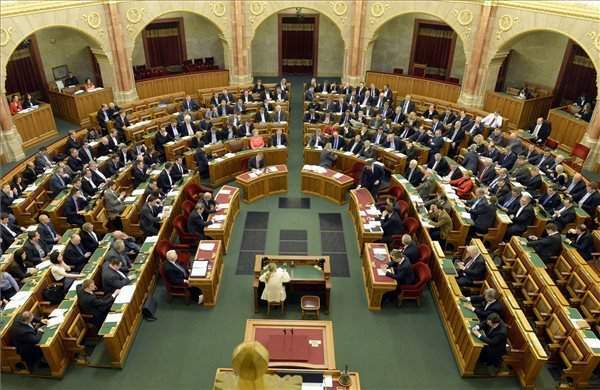 Budapest, June 22 (MTI) – The opposition Socialists on Wednesday filed a request for a constitutional review of the government decree concerning model farms. The Socialists have collected from lawmakers the necessary number of signatures for the motion, with radical nationalist Jobbik and green opposition LMP lawmakers giving their support, Socialist MP Gábor Harangozó, the deputy head of parliament’s agricultural committee, told a press conference in front of the Constitutional Court. 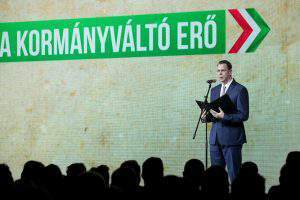 The ex-post constitutional review is necessary because ruling Fidesz should not be allowed to use a government decree to overwrite the constitutional law and the land law, Harangozó said. In line with the constitutional law, cardinal laws must be passed to regulate land sales and farms involved in intergrated production, as well as family farms and agricultural plants. However, Fidesz only submitted the land law to parliamentary scrutiny and it can now arbitrarily decide which farms should be “destroyed” or made into model farms, Harangozó added. The situation needs to be clarified and the conditions for integration legally regulated so that what constitutes a small farm or a big farm can be determined, he added. Referring to Lőrinc Mészáros, mayor of Prime Minister Viktor Orbán’s home town, Harangozó said Fidesz had neglected to prepare such legislation in order to “conceal the fact that the Meszaros empire, consisting of many thousands of hectares, is not a family farm but an oligarch holding”. LMP lawmaker Benedek R Sallai told a press conference in Szolnok, in central Hungary, that Hungarian farmland belongs to the Hungarian people and not the ruling Fidesz-Christian Democrats. He noted that LMP is completing a three-day signature drive in Jász-Nagykun-Szolnok County to garner support for a referendum on banning the sale of state-owned arable land. 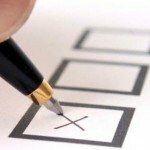 The referendum that could be held this autumn will give an opportunity for Hungarians to “change their fate” for the first time since 2006, he added. 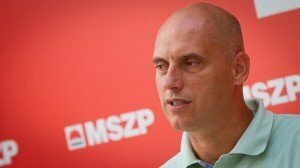 Commenting on the first round of land sales involving 130,000 hectares, he said his calculations suggested that around 30 percent went to Hungarian billionaires and another 30 percent to politicians and their family members who had ties with Fidesz but no previous farming experience. Some 10 percent was bought by EU citizens and 10-20 percent by small and medium-sized farmers, he added.